This morning I was going to bike in from home to work. I was feeling really tired so decided to do my normal half/half ride. 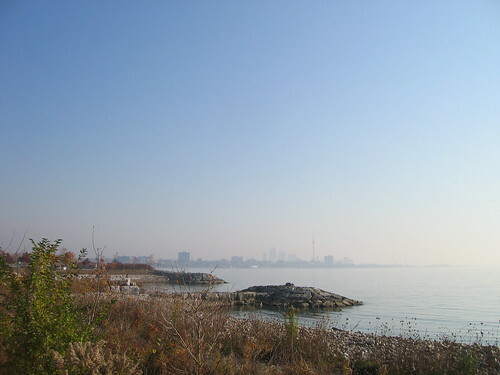 Drive to Park Lawn and Lakeshore and then bike the rest of the way in. However, I got a call from Laura telling me the QEW was shut down at Evans. Ave. 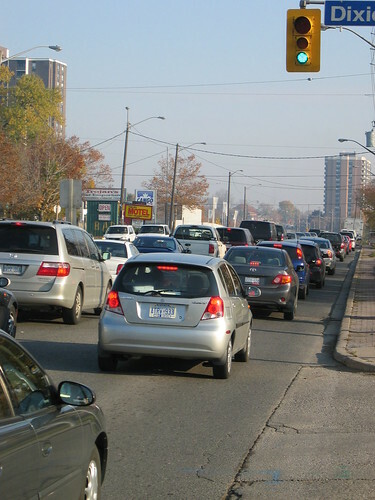 When biking down on Cawthra, the traffic was backed up as far as I could see going eastbound to Toronto. Lakeshore, same thing. My ride probably saved me a heap of time, and was a pleasure to boot.